I’ve promised an update on this and here it is. 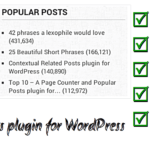 I have updated my Top 10 WordPress Plugin with support for tracking daily popular posts. Drafts will no longer be displayed in Related Posts. 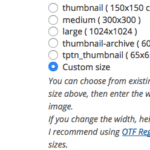 You can now choose to disable tracking the visits of post authors on their own posts. Thanks to Wesley for his code snippet. 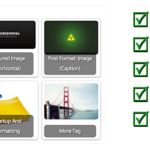 The plugin now includes complete support for tracking the top posts for the day. I’m sure this is a welcome update and I have the plugin running on this blog as well as Techtites. If you haven’t installed it yet, do give it a shot. 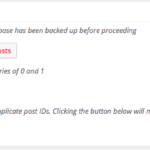 Remember this is one of the few plugins that tracks hits even with caching plugins installed and even allows you to display the count on your pages. 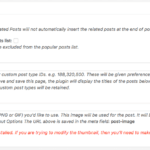 Current users should be able to upgrade the plugin from within the Plugins page itself. If you’re manually updating the plugin, please deactivate and reactivate it once to ensure that the new changes are enforced. You’re existing settings are kept constant. Future versions of Top 10 will include the ability to reset the view count as well as the ability to turn off the display of number of posts at the end of the each post in Popular Posts display. Maybe even further customization options. As usual I’m open for all kinds of suggestions. Do comment and let me know what you would like to see in the next version of Top 10.